Social engineering is the ultimate art of manipulating people. Millions of dollars are lost from businesses every year due to employees in avertedly divulging confidential Information. 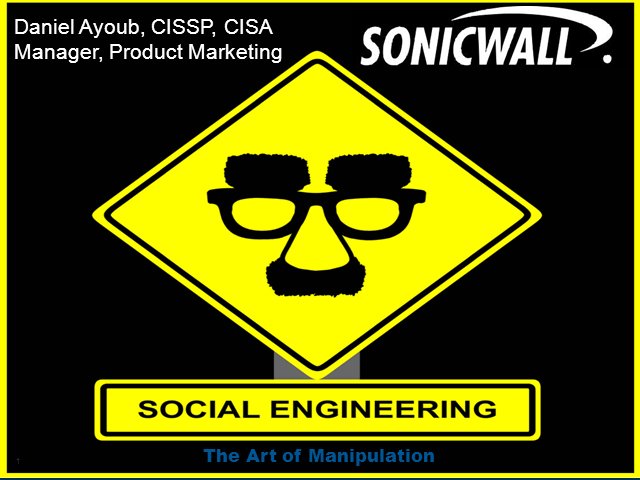 In the session we will examine how social engineering is used, who is using it and best practices for preventing it.